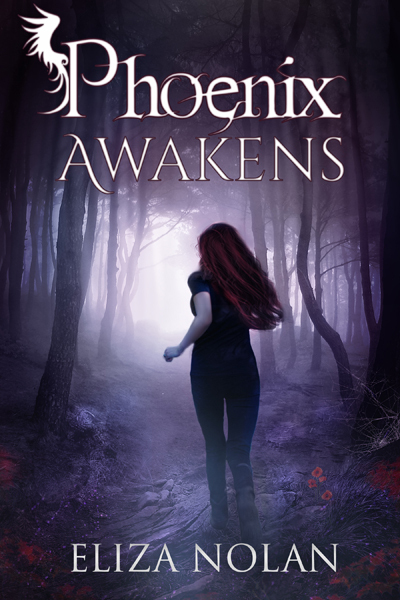 Author Eliza Nolan: Phoenix Awakens Has a Cover! Phoenix Awakens Has a Cover! The cover of Phoenix Awakens is here, and I'm super excited to share!